Which app is allowed? Which app is forbidden? Which app should be pre-installed on every device? Should the app store be available at all? You need to tackle these questions when implementing smartphones. auralis effectively supports you so that you can always keep track of which app is installed on which device. Regardless of whether it is your company’s device or a private BYOD (Bring Your Own Device). Apple’s program for volume licences, or VPP, makes it easy for you to purchase any number of apps for your company, and then to distribute them to Apple smartphones and tablet PCs. Mobile App Management as it should be. Here, the licences are associated with the users’ Apple IDs, and the app is installed automatically and at no cost to the employees. Regardless of whether for ten or ten thousand user devices. Any apps that are no longer needed by certain employees can be easily assigned to someone else. The rest takes place automatically. The app is uninstalled on the one device, and the licence revoked, and then installed again on the next device and linked to the licence. If you want to distribute apps without using Apple VPP or to Android devices, you can do so with our Mobile App Management solution. 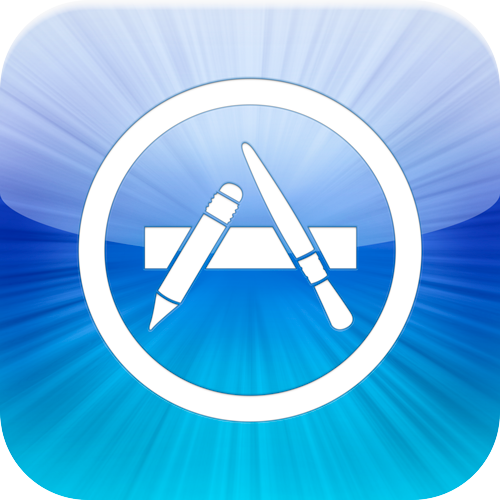 Browse around the Apple App Store or Google Play store directly in auralis. Regardless of whether for free or paid apps. The user is prompted to install the app in both cases. The user’s personal account has to be used for paid apps. If you have developed your own apps, you can easily upload them to auralis and distribute them to the appropriate users. 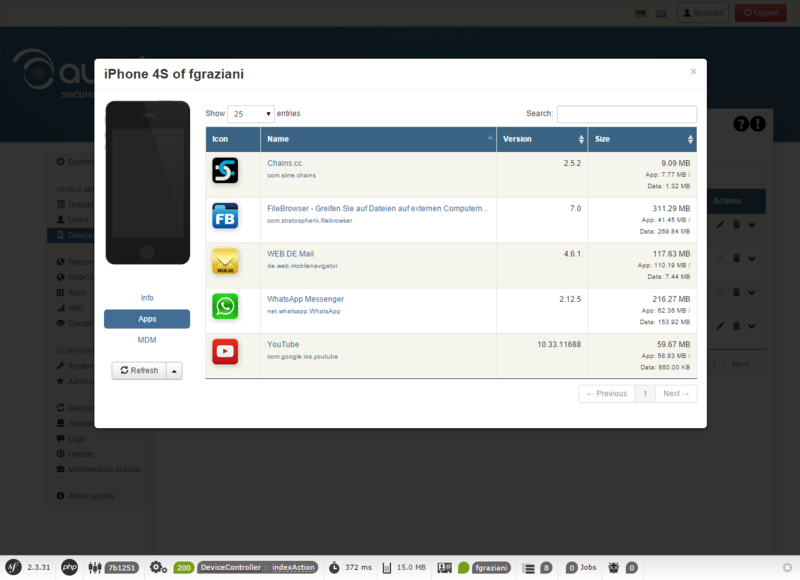 The Iventar app quickly tells you what apps are installed on all the user devices. You can view the installed apps either per device or as a full list. We have amalgamated all the installed apps together with all the connected smartphones and tablet PCs into one list. In the details, you can see where they are installed and the respective versions. Settings such as “Prevent iTunes & iCloud backup” can also be applied. In the device detailed view, you can even see how much memory space is being used by the apps. If an employee reports that his or her memory is full, you can pinpoint the troublemaker. If you find any apps installed that are not desirable, you can integrate them in a compliance rule for monitoring purposes. An Excel export is also possible with our Mobile App Management solution. auralis is your solution for iOS, Android & Windows Phones. Connect your mobile devices securely to your IT infrastructure!